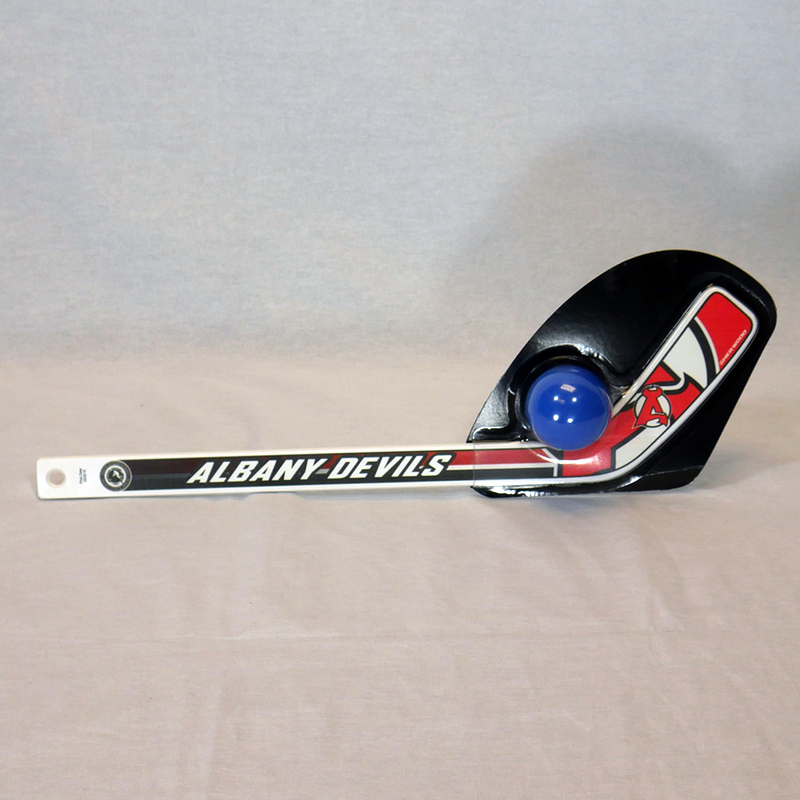 View Cart “Hattrick Stick & Ball Set” has been added to your cart. 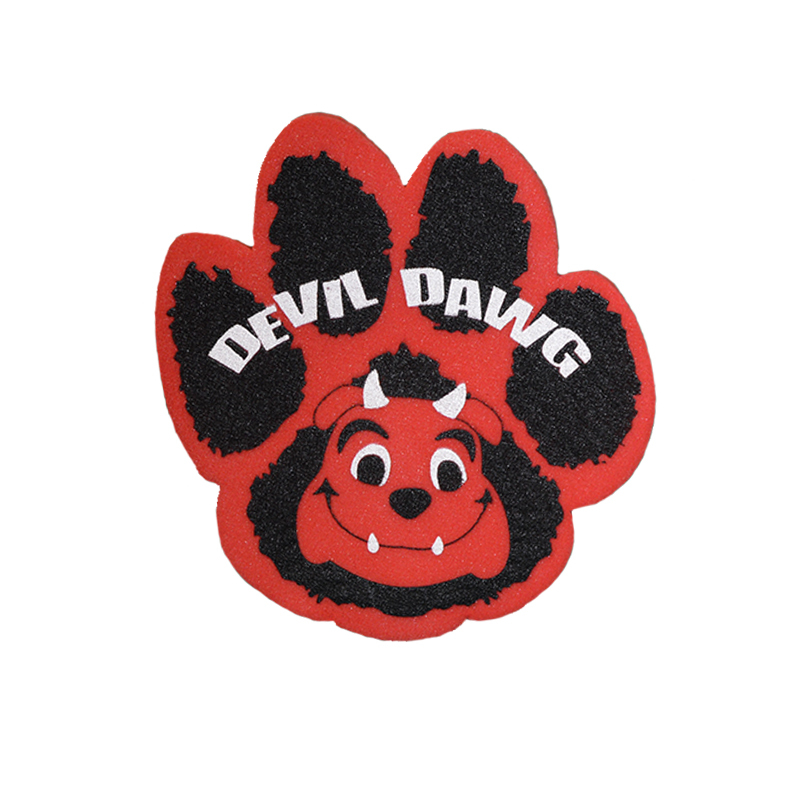 Who needs a foam finger when you can have a foam paw?! 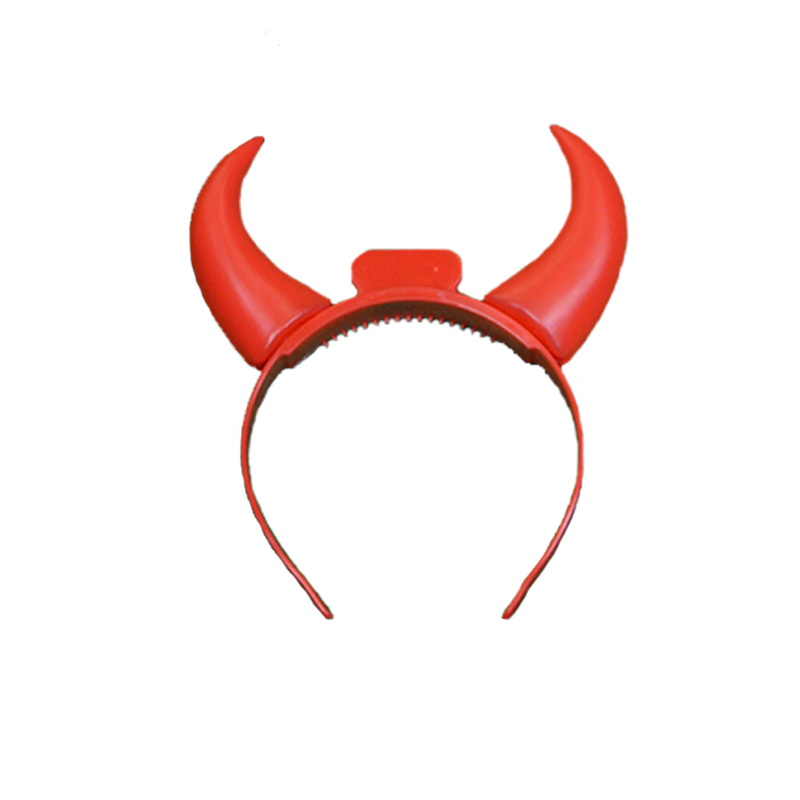 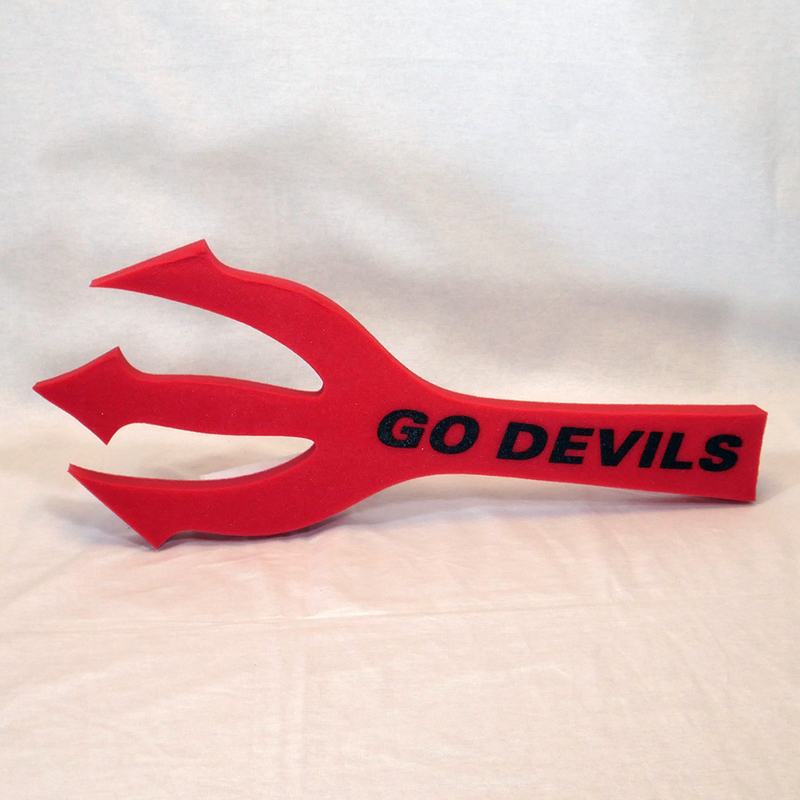 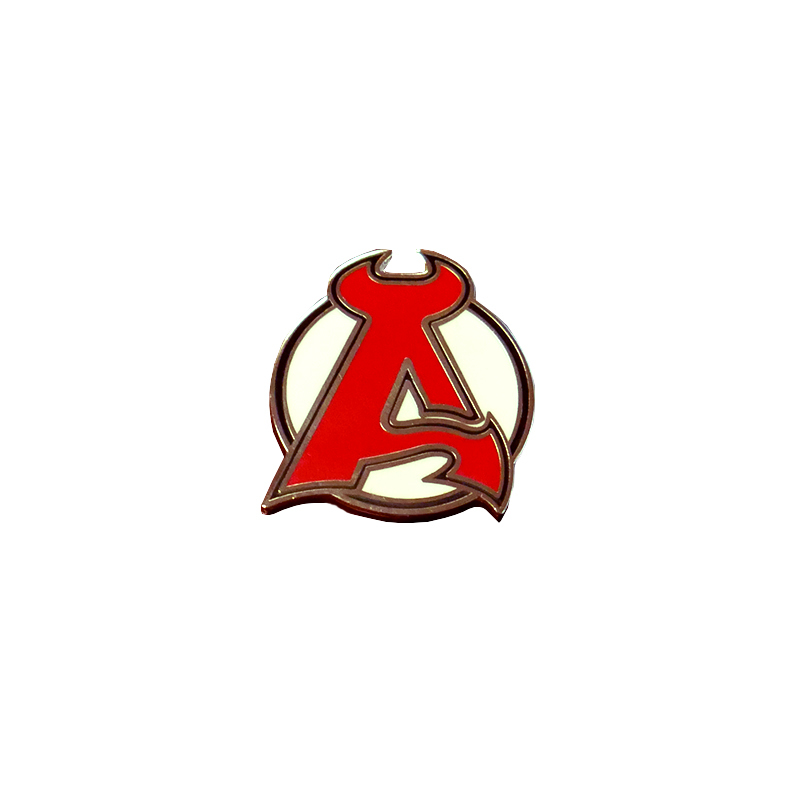 Make sure to wave these around at the next Devils game to show your pride.